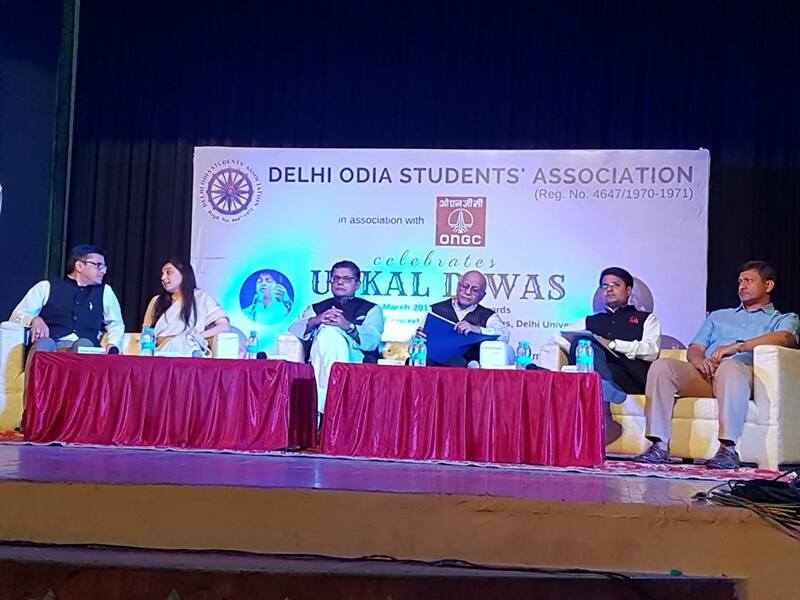 New Delhi: Delhi Odia Students Association celebrates Odisha Divas in grand way on Thursday at Shankarlal Concert Hall, North Campus, University of Delhi. The celebratory evening features a panel discussion on ‘’ Youth in Politics: Experience Vs. Dynamism” which was moderated by Dr. Lalit Mansingh, former foreign secretary of India. BJD MP Baijayant Panda joined as speaker and guest of honour. 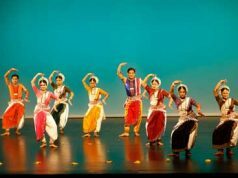 The panel discussion was followed by cultural performances of eminent artists from across India. 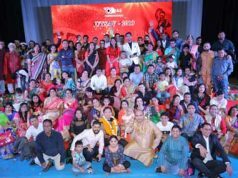 The cultural evening feature renowned kathak dancer, Swati Wangoo Tiwari who was titled as “Shringar Mani” by Sur Shringar, Mumbai, an ‘A’ graded artist of Doordarshan Delhi performed . The founder of Amir Khusrao Centre for Music Anupriya Deotale, a renowned violinist, also the first Indian artist to have received Ustad Salamat Ali award and Nazakat Ali Khan award in Pakistan, also graced the occasion by her performance. 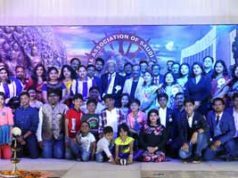 The celebrations was followed by a grand dinner. Utkal Divas is celebrated by all Odias in Odisha and abroad to mark the day when Odisha was created as a state. Cutting across barriers all the Odias around the World come to celebrate their language, culture and traditions with everyone. It should be noted that Delhi Odia Students Association (DOSA) is a cultural organisation run by Odia students of Delhi University and its constituent college since 1970. Every year we try to showcase our culture and traditions by celebrating festivals and occasion that are central to Odisha and its culture. Previous articleNaugaon block BJD president resigns, holding responsibility party’s failure occupying block chairperson post.